Cameroon’s political capital Yaounde is home of Park and zoo manage by Ministry of Forestry and Fauna in Cameroon. There is a wide range of species at the zoo, including big cats, reptiles, and birds of prey. Create in 1951, the Mvog Betsi is one of the few zoo in Cameroon and location in Yaounde city center. There are mainly primates and wild cats and obviously the flora is relatively rich. You can find out more about this by visiting the Mvog Betsi Botanical Garden website. The information is not necessarily up to date but it gives a very good overview of the proposed attractions. The zoo is an ideal setting for a family outing on the weekends. There is also a swimming pool, playgrounds and a restaurant. A project is underway to relocate the zoo on the side of Mount Fébé to benefit from more space. Furthermore, we have a Mefou National zoo of Yaounde which in 45-minute drive south of Yaounde. Mefou national park is regulate by Ape Action Africa, organisation establish to protect primate in Cameroon. Well-informed guides will show you gorillas, drills, chimps and mandrills living in beautiful natural surrounds, all rescued from the bushmeat trade . Instead of Yaounde, Cameroon have lot of Park and zoo like in North part with Waza Park, the zoo of Limbe which are the lovely place to visit when you are in this fabulous country. In summary, Yaounde has Park and zoo which allow the evolution of economic, and see animals in disappearing voices you will have all animals. All these develop country’s economy by developing tourism, allows to sell the image of the country internationally. 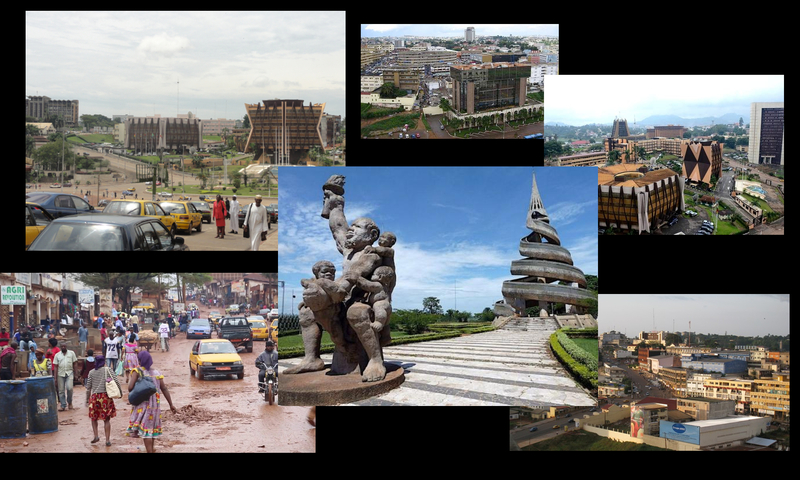 For this reason Yaounde is home of hospitality and entertainments, you will love to visit the city.